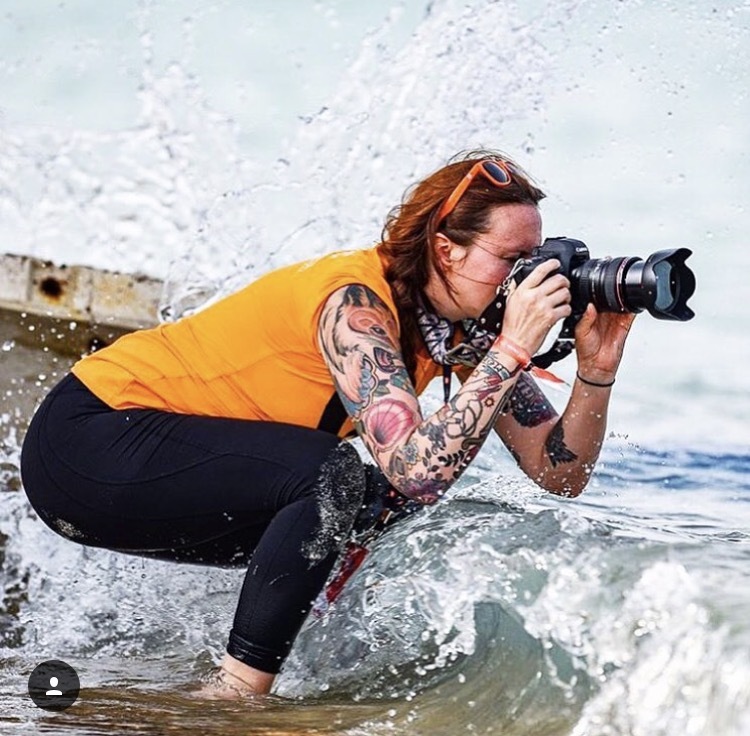 Purpose: Lisa is a storyteller from the South capturing community, mischief, and adventure in and around the sports and fitness world. She specializes in collaborating with brands to tell extraordinary stories of athletes and the like for commercial, editorial, and non-profit purposes. She focuses on elevating their social media presence so that they can genuinely connect and expand their loyal consumer base. Lisa also works with several non profits to bring forth gender equality in sports and the media worldwide.